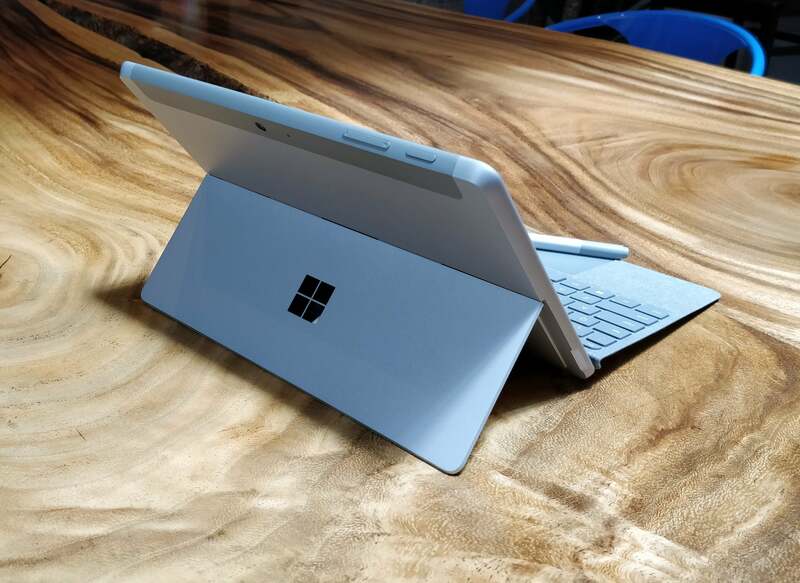 Yes, the rumors of the smaller Surface are true. But will buyers be satisfied with the performance of something somewhat faster than the Surface Pro 3? No, this isn’t the Surface Mini, or the rumored two-screen device, “Andromeda.” The Surface Go is most reminiscent of the Microsoft Surface 3, 2015’s quirky $499 Atom-powered tablet that provided a cheaper alternative to the pricey Surface line. 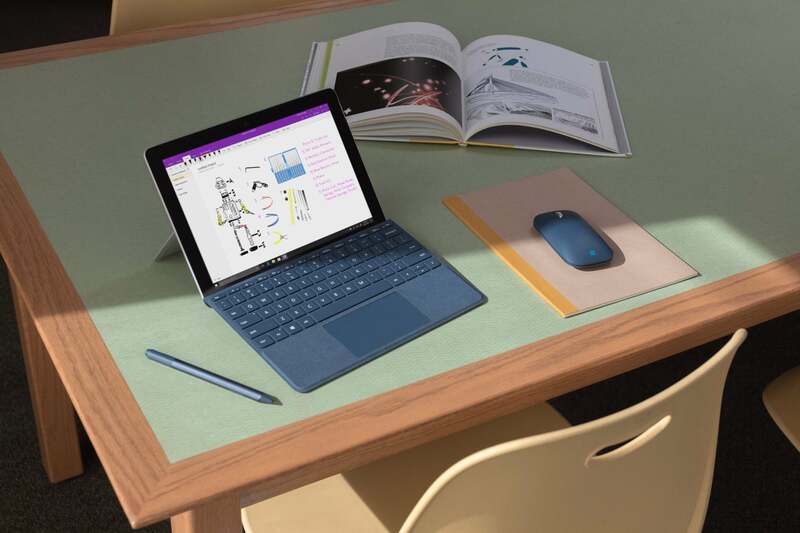 The Surface Go dives even lower—prices will start at just $399 for a bare-bones model with 4GB of memory and 64GB of storage when it goes on sale August 2. 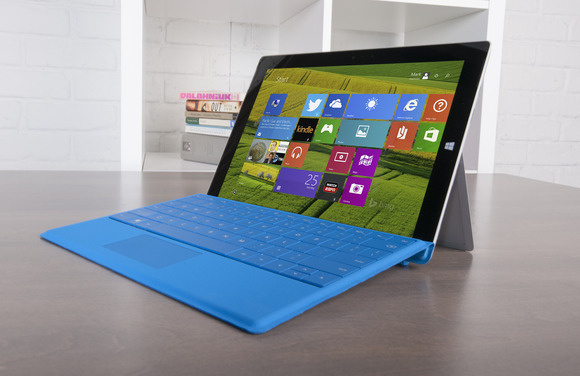 A keyboard will be sold separately, beginning at $99, and the optional Surface Pen will cost $99 as well. It’s also a matter of operating system and processor. 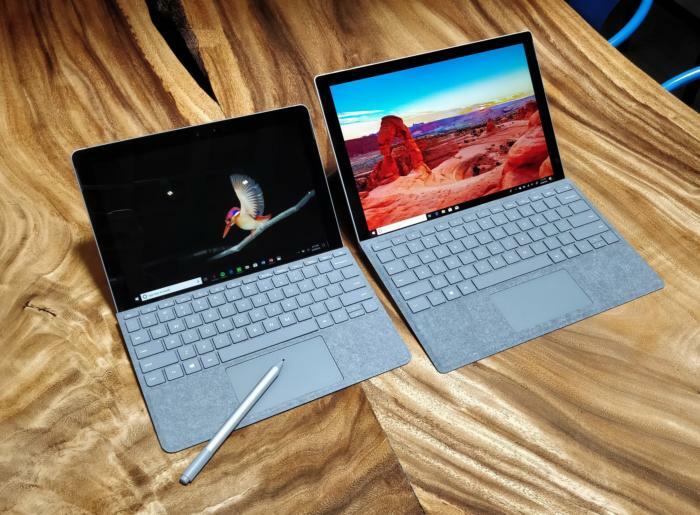 Microsoft will pre-load each Surface Go with Windows 10 S, specifically Windows 10 Home in S Mode. A commercial variant will ship with Windows 10 Pro. 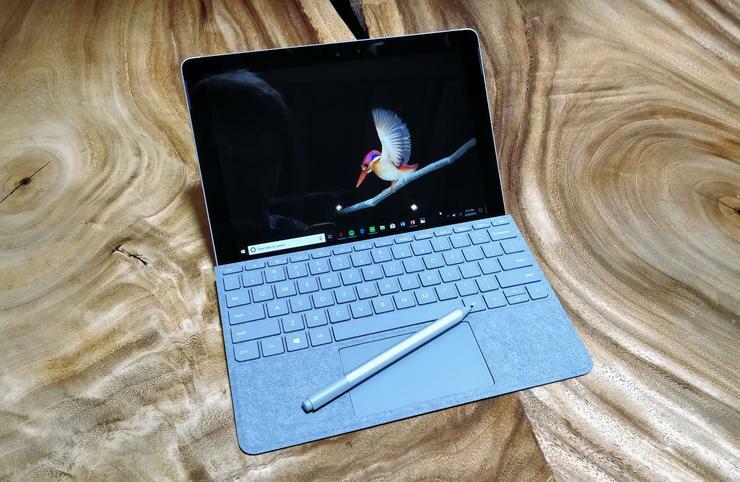 The Surface Go is powered by a Pentium 4415Y “Gold” chip, the very bottom of Intel’s 7th-generation (Kaby Lake) family of Core processors. 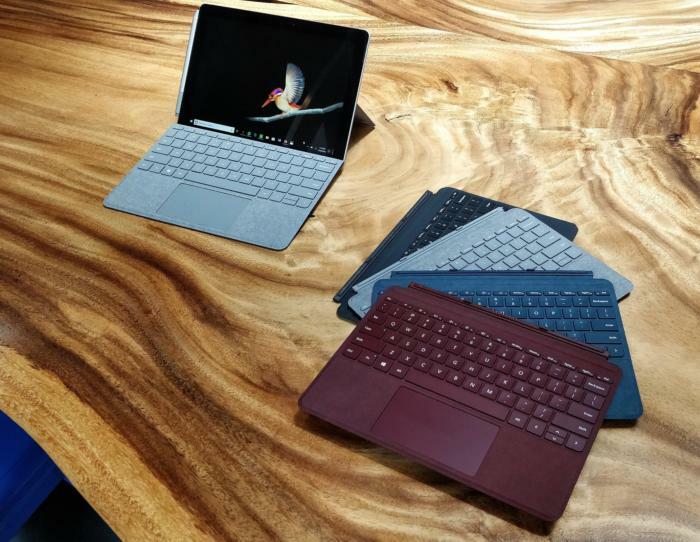 Microsoft said that there will be two consumer versions of the Surface Go: one with 4GB of memory and 64GB of SSD storage for $399, and an 8GB (memory)/128GB (storage) version for an undisclosed price. With a keyboard, the cheapest Surface Go will cost just under $500. There will also be two commercial model with some beefier specs—the same processor, but 8GB of memory and a 256GB SSD. So far, the only prices Microsoft has released has been for the LTE versions. 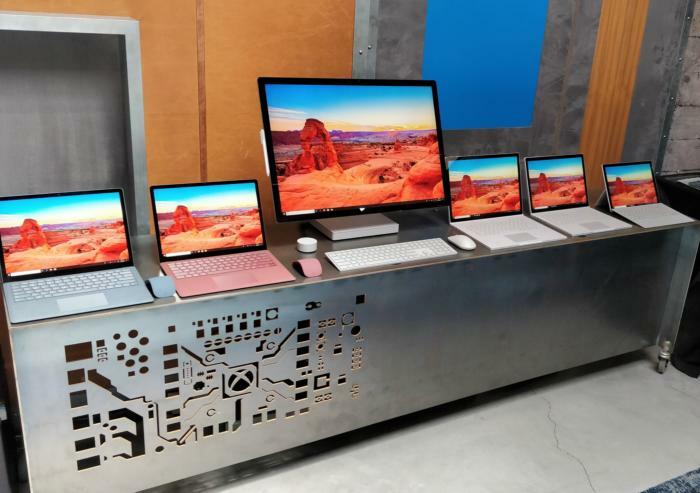 Unlike previous Surface iterations —remember the Surface Book 2?—the Surface Go launches without fanfare, in four colors: black, burgundy, cobalt blue, and the silvery “platinum” of existing Surface models. 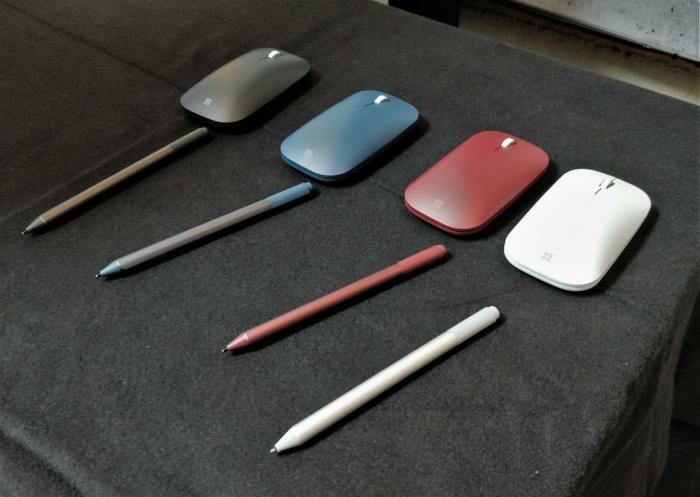 Naturally, the Alcantara-covered keyboards are color-coded to match the chassis, and there’s a new Surface Mobile Mouse to go along with it, beginning at $39. There’s also a new iteration of the Surface Pen, with 4,096 levels of pressure sensitivity, that will be offered as a $99 option. 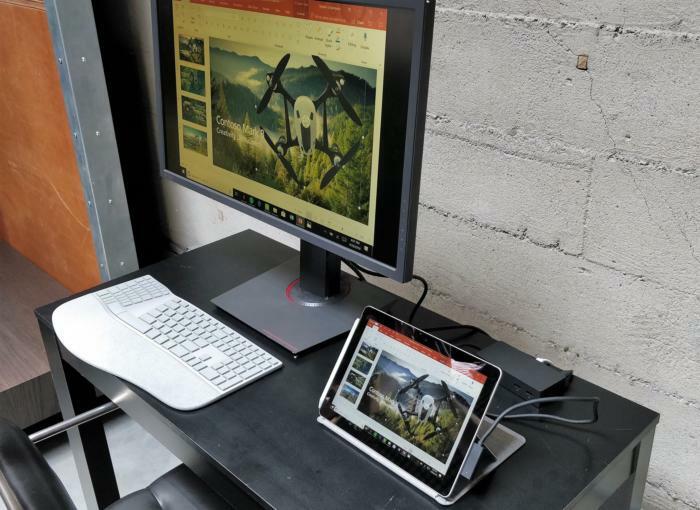 While the compact design has its compromises, such as a kickstand limited to two positions—the Surface 3 offered three!—it’s still a handy size for anyone who travels frequently. It fits on a tray table, the Microsoft spokesman said. Underneath hides the traditional microSD slot of most Surface devices. 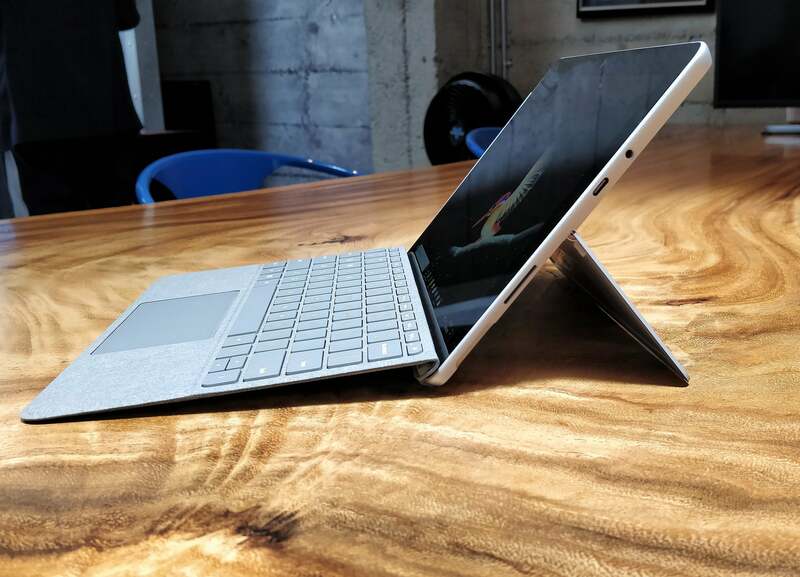 The Surface Go uses a kickstand that’s fixed in two positions. A power button and volume rocker are on the top. One question, of course, is why Microsoft chose an X86 part, rather than an Atom or even one of the new power-sipping Qualcomm chips. The answer, according to Microsoft, is simple: because it customers prefer it.